© 2009 theCrackerBoxKitchen. All rights reserved. You’ve probably arrived here via a cached search engine link looking for my Black Bean Chocolate Cake recipe. Rather than abruptly end your search with a “PAGE NOT FOUND” message by taking down the link, I wanted to explain that the recipe has been removed because I have opened a small bakery! For that reason, at this time I will not be honoring recipe requests. Thank you for understanding and happy baking! 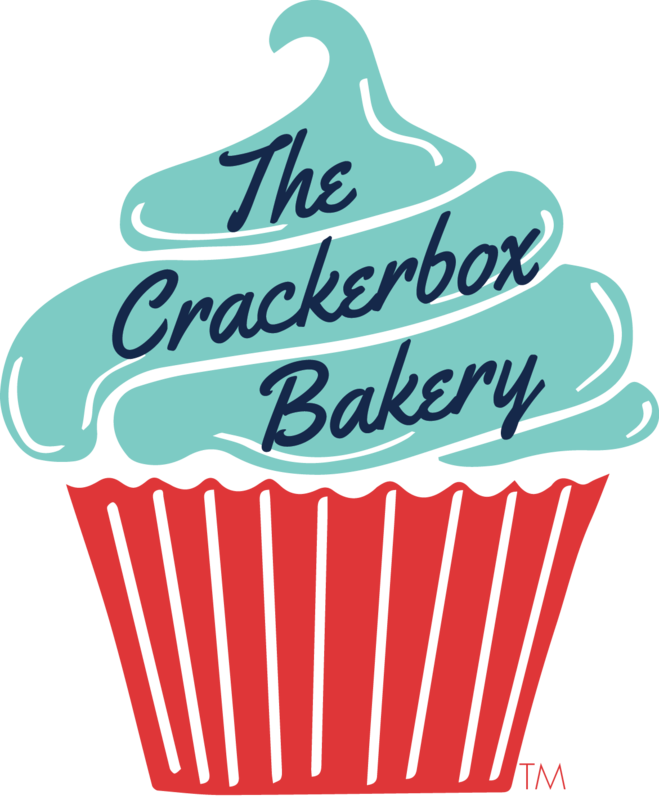 Please check out The Crackerbox Bakery! You can also peruse the Recipe Box for one of my other delicious desserts. Yikes! Why was the black bean chocolate cake recipe removed? It is my favorite gluten free cake recipe and I was planning to make it tonight! Fortunately I remembered enough to replicate it. Good luck on your business!